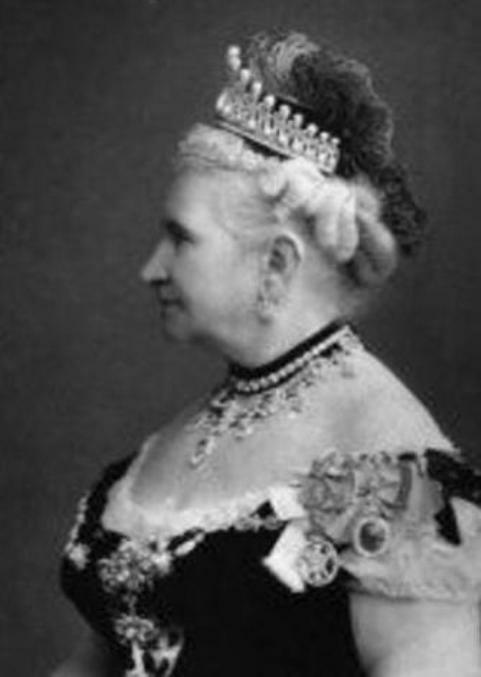 The younger Mary often admired the family’s original lover’s knot tiara, which was then owned by her aunt, Augusta Caroline, the Grand Duchess of Mecklenburg-Strelitz. Since the original tiara wasn’t available for Mary to acquire, she went for the next best thing: she ordered Garrard to make a copy of it. 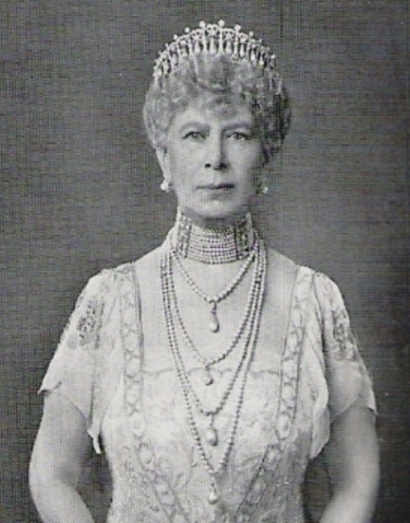 The new lover's knot tiara was created in 1913. 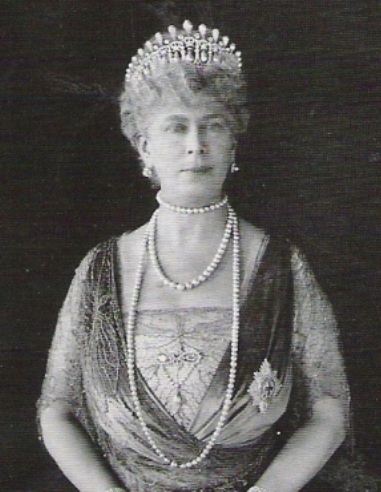 Originally Mary's tiara was topped with a row of upright pearls, making it even taller and grander than the present version; these are the same pearls that once sat atop the Girls of Great Britain and Ireland Tiara. Mary often wore the tiara with the upright pearls, but they were removable, and since Mary’s death, the tiara has not been worn with the upright pearls attached. When Charles and Diana divorced in 1996, most sources state that she returned the tiara to the Queen. Basically, if that's true, although the Queen gave the tiara to her daughter-in-law, she essentially gave it to the Princess of Wales, not Lady Diana Spencer. When Diana vacated that title, she also apparently vacated the lover's knot tiara. She was able to keep personal gifts, but not official ones, and that apparently included this tiara. Other sources suggest that the tiara wasn't returned to the royal vaults until after Diana's death the following year. 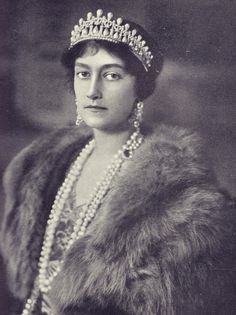 I'm not an expert on the dispersal of Diana's jewels following her death, and I welcome any and all reliable sources that would help clear up exactly how the lover's knot tiara returned to the Queen's collection. Regardless, virtually every source I've read agrees that that's where it is today. UPDATE: The Duchess of Cambridge debuted the Lover's Knot Tiara in December 2015 at the annual diplomatic reception. Click here for more details! 1. A version of this post originally appeared at A Tiara a Day in July 2013.